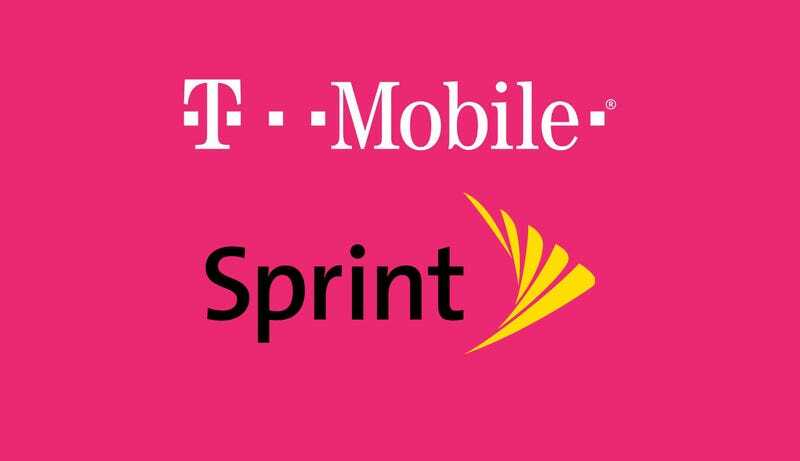 In a move that was almost assuredly designed to garner less than normal attention, this week in the middle of summer the FCC quietly announced that it would now be taking comments from the public about the upcoming T-Mobile/Sprint merger. But not only that, in addition to comments, the FCC will even let folks file formal petitions if they are so inclined, with submissions being accepted from now until August 27. Unfortunately, based on the way the Ajit Pai-run FCC has handled things up ‘till now, and how the merger skated through review by the Department of Justice, it’s pretty unlikely there’s much we can do to prevent the mega-merger from happening. Based on comments made recently by Verizon and AT&T’s CEOs, it seems even T-Mobile and Sprint’s biggest competitors can’t be bothered to put up a fuss, most likely because MaBell and Big Red know that if the wireless carrier landscape shrinks from four to three, less competition should translate to increased profits. To get a sense of what the U.S. wireless market could look once the deal goes through, we only need to look north to Canada, whose airwaves are currently controlled by just three carriers, which has resulted in Canada having some of the most expensive cellphones plans in the world on average. After the comments period ends in late August, there will be another round of arguments that can be filed by companies for and against the deal until September 17, with the final round of comments extending until October 9.